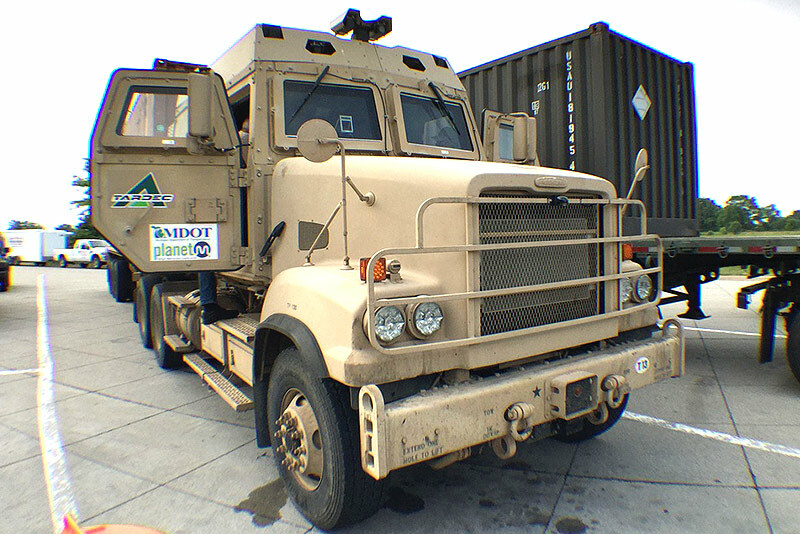 The United States Army announced proprietary hydrogen injection system testing earlier this week in Houston, Texas, using diesel trucks as candidates for demonstrations. According to a press release issued earlier this week, testing from the U.S. Army was implemented to determine whether the hydrogen-based technology could improve air quality and mileage for diesel trucks, utilizing a system developed by Commercial Hydrogen, Inc. of Houston. According to Air Program Manager, DPW Environmental Division at Fort Hood, Robert Kennedy, initial results from testing saw positive trends. "The mileage testing achieved a 7.2 to 8.4 miles per gallon increase in mileage,” said Kennedy. “This is a 15.3 percent improvement in fuel economy." Commercial Hydrogen reports that its On-Demand Hydrogen Injection System acts as a kit to retrofit active diesel trucks manufactured from 1980 on, in order to improve engine longevity and reduce a truck’s fuel consumption. Todd Fowler, Commercial Hydrogen CEO reports that his company’s products are addressing two major issues within the trucking industry- fuel consumption and the environmental impact of trucks. According to the press release, Commercial Hydrogen will continue to work alongside the U.S. Army and other sectors of the military in order to save costs related to mileage and provide efficiency in operational range.